2048oard is a jailbreak tweak that allows users to play a version os 2048 directly on the iPhone’s Home screen. 2048, as you’re likely aware of, is the popular Sudoku-inspired game that involves combining like numbers of tiles to eventually add up to 2048. 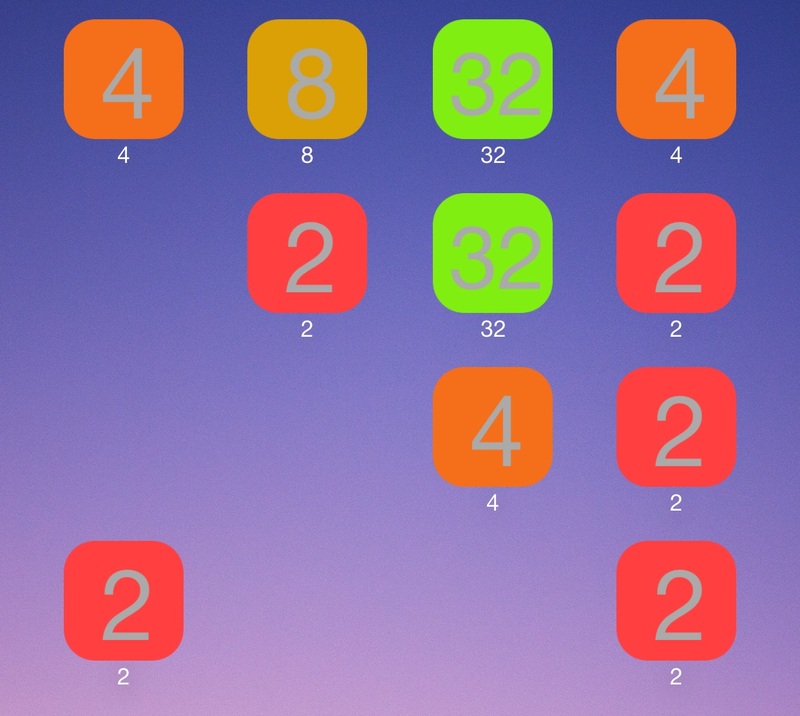 The ability to quickly play a game like 2048 directly on the iPhone’s SpringBoard certainly has appeal, because nothing more than swipe gestures are required to play the game. 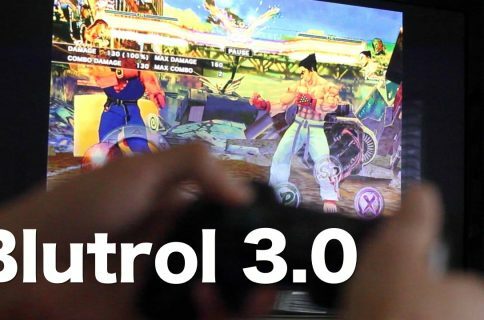 Have a look at our video walkthrough for more details. Once 2048oard is installed, you’ll need to assign it to an Activator gesture in order to launch the game. Once launched, all of the Home screen icons outside of the dock icons are hidden, and the 2048 number tiles appear on the screen. You can use swipe gestures (up, down, left, and right) in order to rearrange the tiles and combine like-numbered tiles. 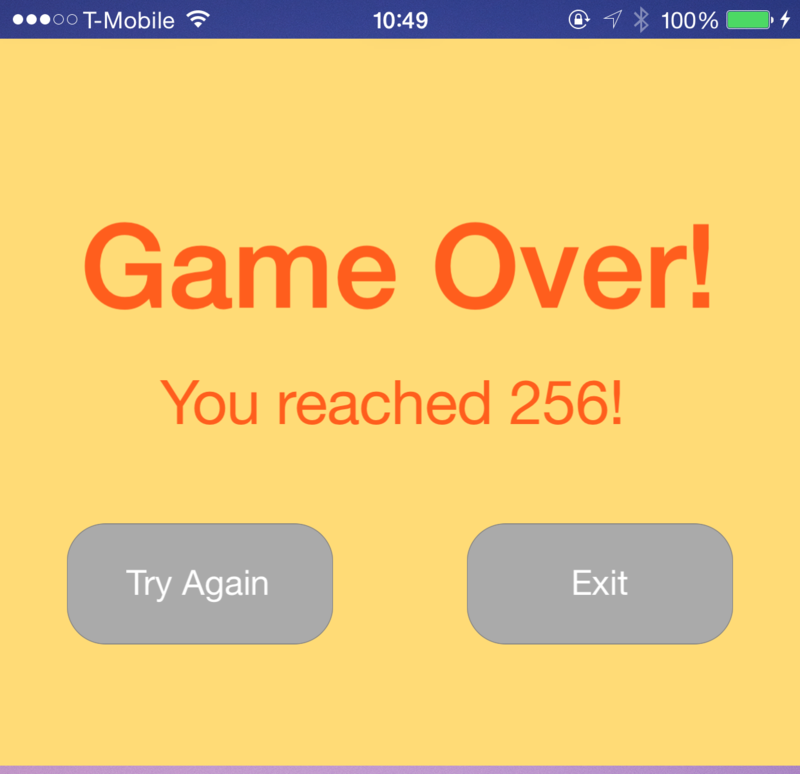 If you’ve ever played a game similar to 2048, then you’ll be able to pick it up and start playing fairly quickly. 2048oard is a fun game, and it’s great that it’s so easily accessible on your SpringBoard. If you’re a fan of this genre of games, then I recommend you check it out. It’s free of charge on Cydia’s BigBoss repo.